How Long Should a Resume Be? The Answer is Surprisingly Simple. 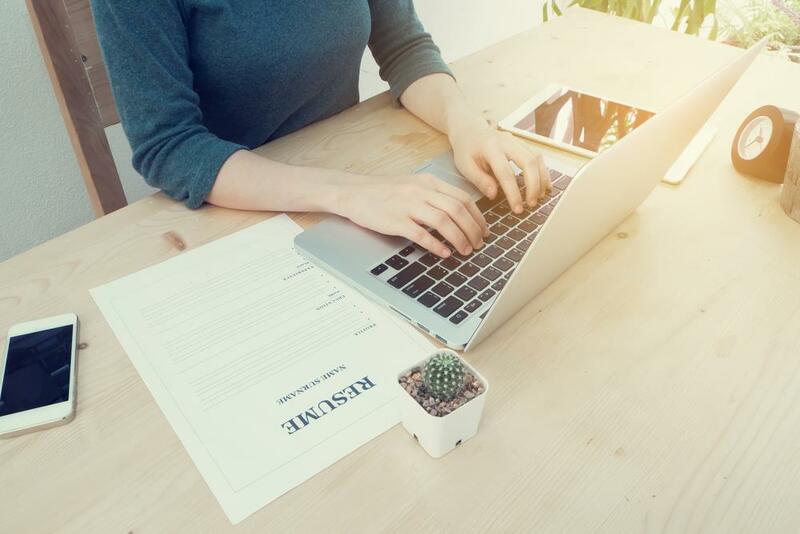 Resume writing is one of the most important elements of a job search, and it can be overwhelming for job seekers, especially those who have never had to write a resume before or haven’t updated their resume in a while. Determining resume length is easier than it would appear. No matter the stage of your career, your resume should be as concise as possible and as long as necessary to win job interviews. Your resume should be as concise as possible and as long as necessary to win job interviews. 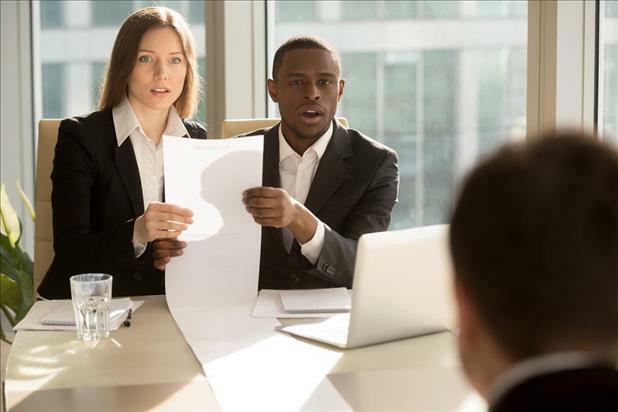 There are plenty of resume “rules” out there to follow and many sources to consult for resume advice, but just as no two job seekers are exactly the same, no one resume length will be right for everyone. Read on for expert resume tips on how long your resume should be. How long should a resume be? 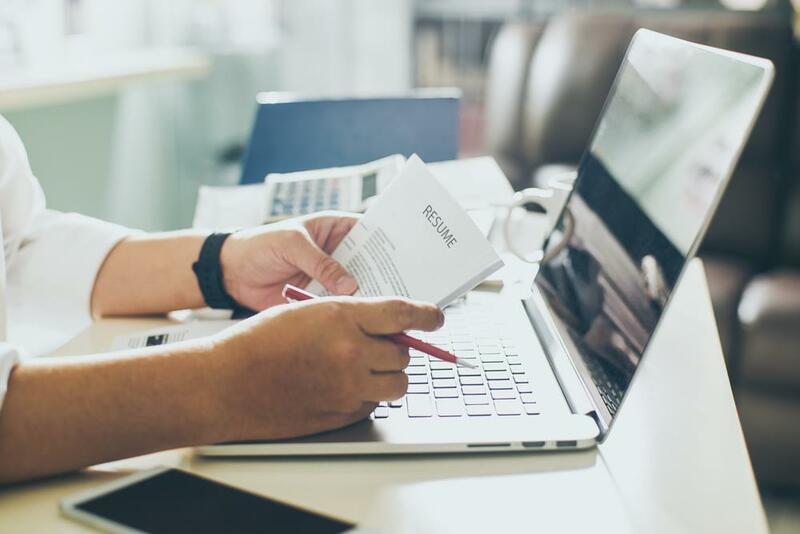 Before deciding how long your resume should be, it’s important to understand what your resume is for in the first place: to land job interviews. It’s not an autobiography or laundry list of job description details. It’s a marketing piece with the sole purpose of “selling” you to your next employer. How many pages should a resume be for senior professionals who have spent their entire career at the same company/organization? Your resume should be as long as it needs to be. Whether you’ve held one position or served in a variety of roles for your employer, the information you have to present should dictate the length of your resume. You should never feel the need to cut even one bullet point if it displays your relevant qualifications appropriately. Regardless of your experience level, your resume should only be as long as it needs to be in order to get hiring managers to call you. Does a resume have to be one page? No! But if you’re a recent grad with zero work experience, it probably should be. Is a three-page resume too long? Probably. But not if you’re an executive with 20 years of experience and tons of achievements. Does my audience care about this stuff? Will this information help me get hired? If yes, keep it. If no, chop it! Need more resume advice? Register with iHire today! Can a resume be more than one page? Yes, but as mentioned above, only if it has to be. Most entry-level professionals will have no problem keeping their resume length to a single page. But some professionals with a brief work history (or no paid experience at all) have plenty of worthwhile information to include such as impressive school projects, internships, community service, and awards. Cramming all those details into a single page would affect the reader’s ability to skim the document. Does a resume have to be one page for all recent grads? No! If you have relevant information and quantifiable achievements that prove you’re qualified for the role, don’t hesitate to expand your resume length to a second page. If you’re an experienced professional and can keep your resume to one page while also telling enough of your career story to entice hiring managers to call you, that’s great! But if you can’t, don’t start deleting valuable information from your job description or using tiny font sizes and margins to squeeze everything into a single page. Can a resume be more than one page for managers and supervisors with less than five years of experience? Yes! Once you’ve reached management level, a two-page resume is entirely appropriate even if you don’t have a lengthy work history. You should never feel like you need to choose between creating a resume that’s easy to read or one that is on a single page. Depending on your background and current career aspirations, a multi-page resume may be completely appropriate. Is a three-page resume too long? At the expense of sounding like a broken record, not if it’s necessary to achieve your end goal: job interviews. Is a three-page resume too long for job seekers with advanced degrees such as MDs and PhDs? No! Healthcare practitioners and professionals in academia must understand the difference between a CV and a resume. A CV can be numerous pages in length, but a resume should be kept to two pages if possible. However, professionals in these fields often have long lists of presentations and publications, so it’s common for their resumes to spill onto a third page. It’s not uncommon for an executive-level professional to use a three-page document, and their audience won’t be shocked to find extensive work experience, numerous achievements, additional credentials, etc. included on these folks’ resumes. However, if your resume is three pages long because your career history includes irrelevant part-time jobs from the 80s, some cuts are absolutely in order. There are several formatting strategies and techniques you can use to minimize resume length, and you should use all the tools at your disposal to make sure you create a resume that is inviting and easy to read as well as thorough and persuasive. We’ve all heard that hiring managers spend mere seconds initially reviewing a resume. But, this doesn’t mean your resume has to be one page; it means that everything you include on your resume must work to your advantage. Follow this resume advice: always keep your audience in mind, and you can be confident your resume is worthy of job interviews. Sign In or Register to access all articles and insider tips for help in your job search. Responding graciously to a job rejection can turn disappointment into opportunity. Learn how to respond to a job rejection by email with these five tips. to access all articles and insider tips for help in your job search.